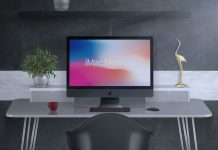 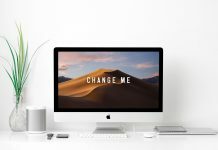 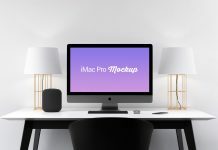 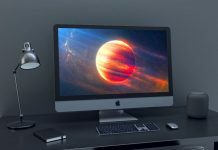 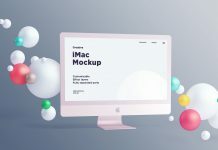 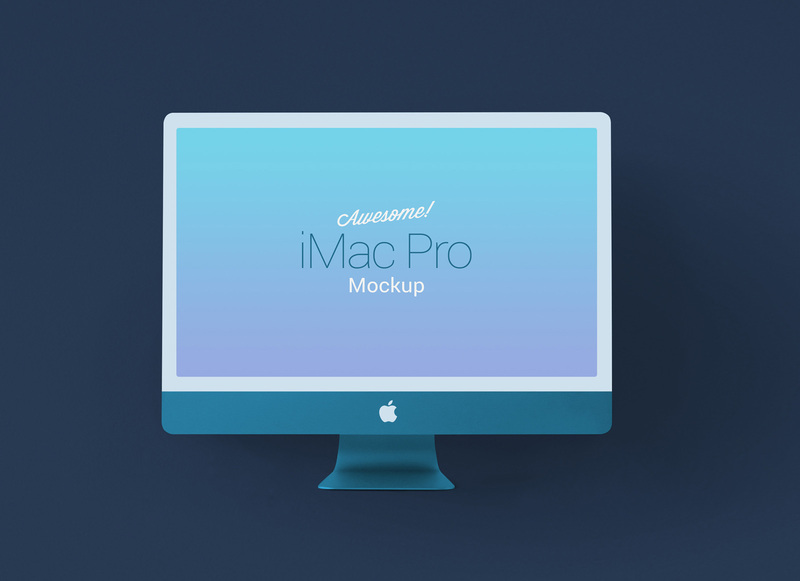 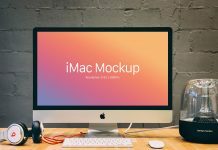 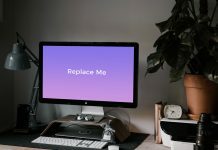 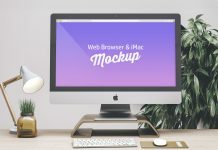 A fully customizable and a must have iMac pro mockup for web designers to showcase web content, website design, web themes etc. 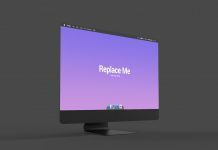 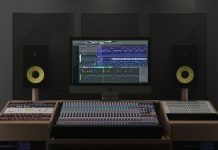 There are several customization that can be made very easily. 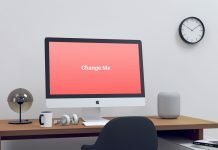 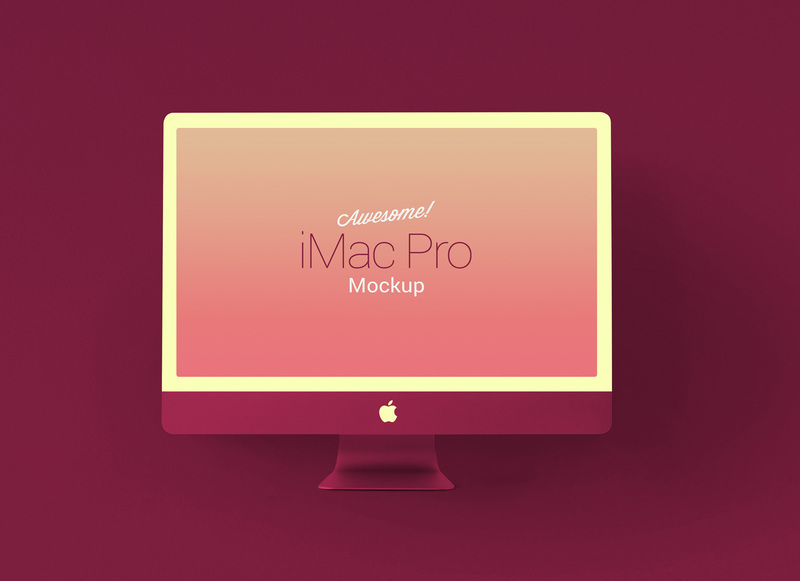 Frame of iMac, Apple logo, iMac body and background colors are changeable by applying fill on adjustment layers. 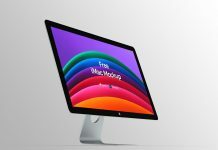 Artwork can be replaced by using the top most smart object.